Renee LaLanne-Wuerdeman, Director of Convention Services at meetNKY, is the recipient of the 3rd Annual Spirit of Achievement award that will be presented at the 7th Annual Women’s Initiative Breakfast on January 27. More than 700 men and women are expected to attend the breakfast. 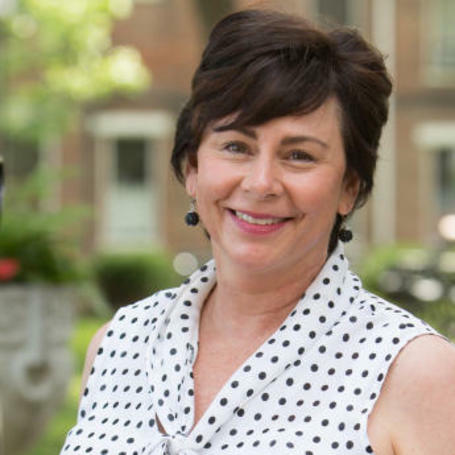 Ms. Wuerdeman has been involved with the Women’s Initiative for several years as a member of the CONNECT committee. Chair of the On the Road program and chair of the CONNECT committee. She has also been involved in community groups including Greater Cincinnati Welcomers, COV 200 and the Certified Tourism Ambassador program. She is a 2014 graduate of Leadership Northern Kentucky. The recipient of the first Spirit of Achievement award was Wonda Winkler, Vice President of Brighton Center. Read more.